The December 2015 Version update is here! 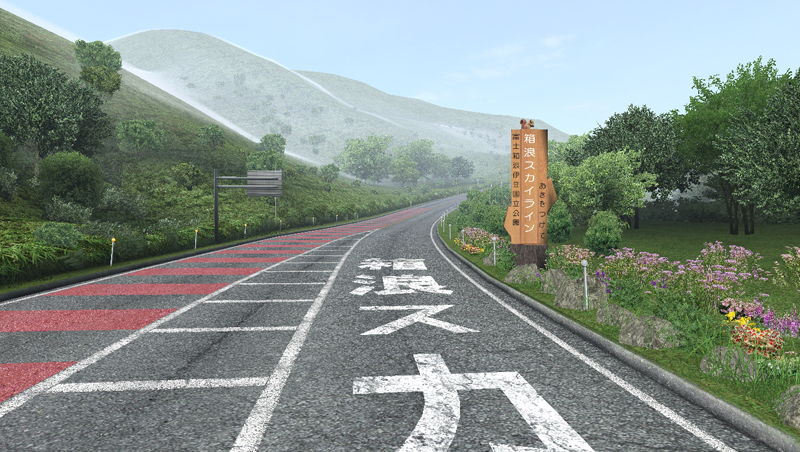 This update to Wangan Midnight Maximum Tune 5 will be available December 10, 2015!! A new Extreme VS Mode course has been added! 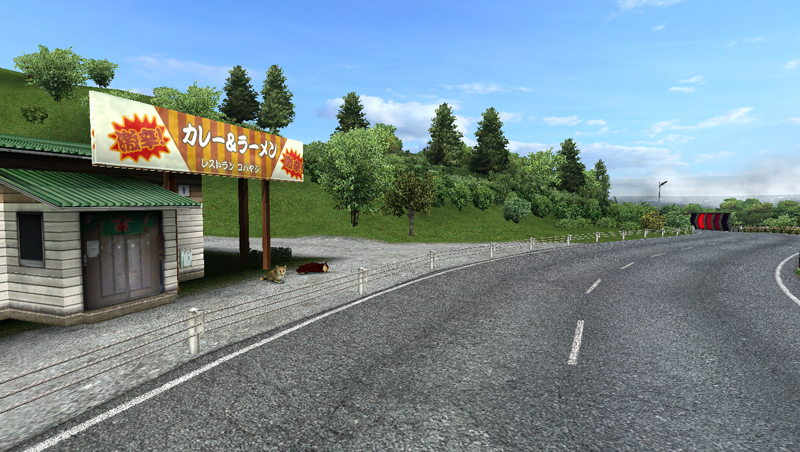 The "Hakone" is now available! 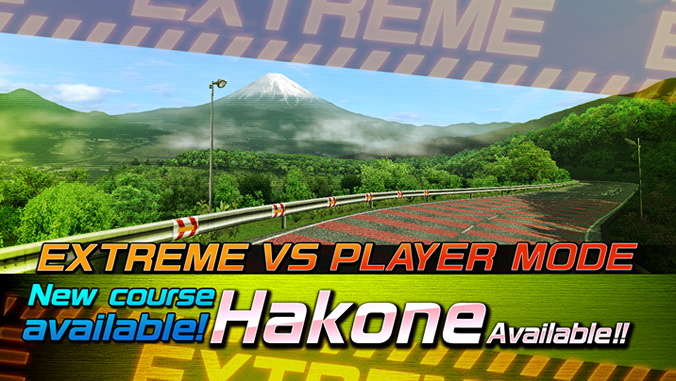 Before in the VS Player Mode, you could run the Hakone course both forwards and backwards, but in the Extreme VS Mode you can now experience this course mirrored—the first of its kind in Wangan Maxi history! Left curves in the normal course are now right curves, and right curves are now left curves! The course you thought you knew has changed to offer an all-new feel and features. Extreme thrill seekers should definitely try out this new experience!